St. Vincent de Paul is a lay Catholic organization; You don’t have to be Catholic. Our volunteers visit the poor and suffering in their homes, provide companionship, listen and discern the needs of those they visit. We provide material assistance in the form of vouchers, most often for rent, utility, food, prescriptions, and goodsand clothing from our thrift stores. Some of our parish conferences also operate food banks. No work of charity is foreign to the society. Who do we serve? Those we serve come from all segments of society: The elderly, Single parents, the working poor, homeless families and individuals, the unemployed or those struggling to stay afloat after on-the-job injuries have rendered them unable to work, those on public assistance and those who are not servedor underserved by other agencies. DO YOU KNOW ABOUT THIS REALITY? 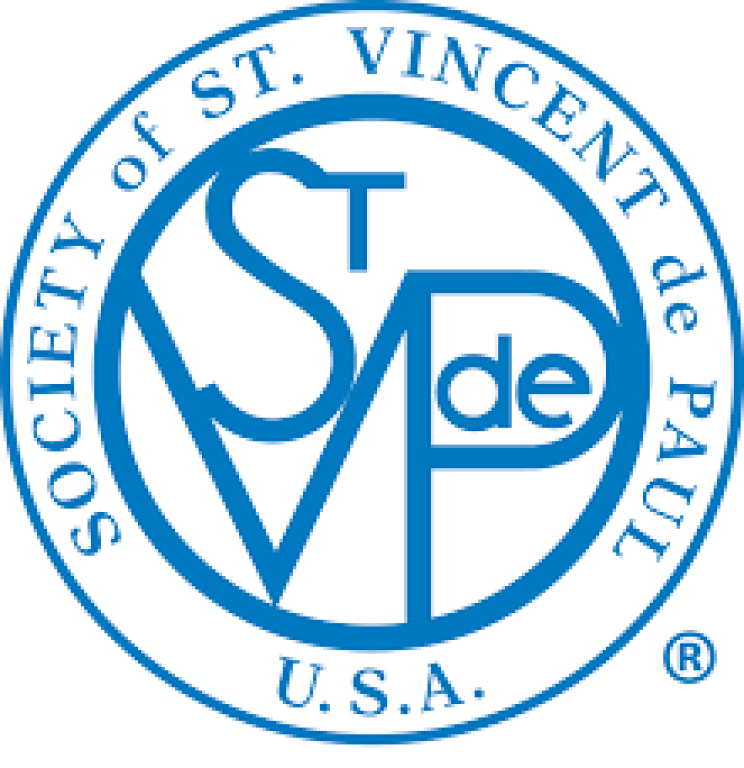 Please consider join the St. Mary's Conference of the Society of St. Vincent de Paul. Please, help us to serve the needy. For more information, please talk to Chis Floyd or ask at the parish office. In this Year of Mercy, you can put into action what Pope Francis is asking from us. In this year of Jubilee of Mercy, please consider joining the Society of St. Vincent de Paul, at St Mays's conference. For more information, please contact the parish office or talk to Chris Floyd. The Church’s Backpack Program was started in March, 2013, to help provide homeless and needy children in our community with nutritious food for the weekends. Student homelessness has more than doubled in a decade(Office of Superintendent of Public Instruction, Washington). A program was begun in May, 2012, by the Marysville Food Bank because of the high level of children involved in the Free/Reduced Meal Program in our school district. In Marysville School District, there are 5,131 students in the Free/Reduced Meal Program as of January, 2019. In the U.S., 1 out of 4 kids struggles with hunger. The schools determine students that are in need of food for the weekend. Once a child is enrolled in the program, they receive food packs which can be stuffed in their Backpacks and carried home. The meals consist of breakfast, lunch, dinner and snacks. Privacy and discretion are priorities. Volunteers meet on Thursday mornings at the Marysville Community Food Bank to fill bags of nutritious food and/or deliver the food bags to local schools for school staff to distribute before the end of school on Friday. Volunteers perform these duties throughout the school year. Your donations of food and funds help us to provide for these children and to expand the number of children provided with food for the weekend. At present, food bags are given to 601 children in 23 schools in Marysville, Tulalip and Lakewood. Food pantries are maintained at specific local schools which contain nutritious food for an additional approximately 60 more children. DONATIONS: EVERY PENNY IS ONLY USED TO PURCHASE FOOD FOR HOMELESS AND NEEDY CHILDREN. VOLUNTEERS. Please consider helping with this important program for our parish. We need volunteers and donations to make this possible. For more information or to volunteer, please contact Darlene or John at sirjohn1@comcast.net. Together we can make a difference in our community and help save a local child. GRANOLA/FRUIT BARS(snacks); TOOTHPASTE/BRUSHES & PERSONAL HYGIENE; CLOTH BAGS. PLEASE PICK UP A “ST. MARY BACKPACK MINISTRY” BROCHURE IN THE PARISH HALL FOR MORE INFORMATION. - Now Fred Meyer stores will make a donation to Pregnancy Aid for each purchase you make! Pregnancy Aid of Snohomish County, a ministry of St. Mary-St. Anne parish, is now a non-profit organization registered with Fred Meyer on-line or at the store's customer service center. Choose Pregnancy Aid- number 80461- as your charity, for each purchase you make using your Rewards Card, Fred Meyer will provide a donation to Pregnancy Aid. You'll be helping Pregnancy Aid regularly without any cost to you! - Each time you shop on Amazon.com! 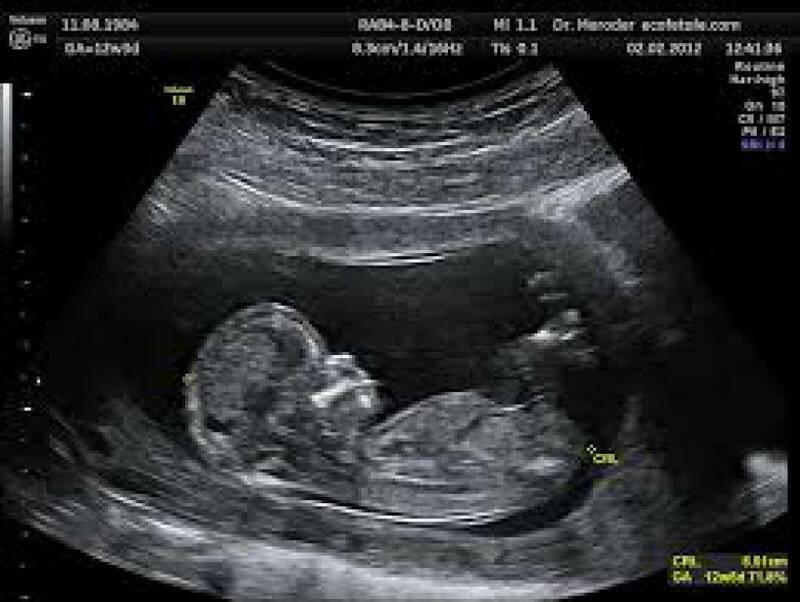 Thank you for helping us to respect life by helping mothers and their babies! For over 47 years Pregnancy aid of Snohomish County has met the needs of mothers and their children in our community. Please continue to support Two Hearts Ultrasound Clinic through your donations and prayers.